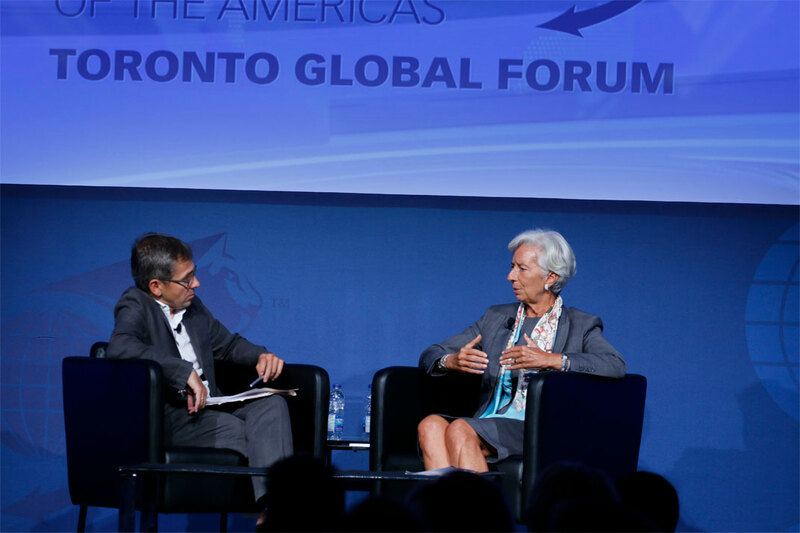 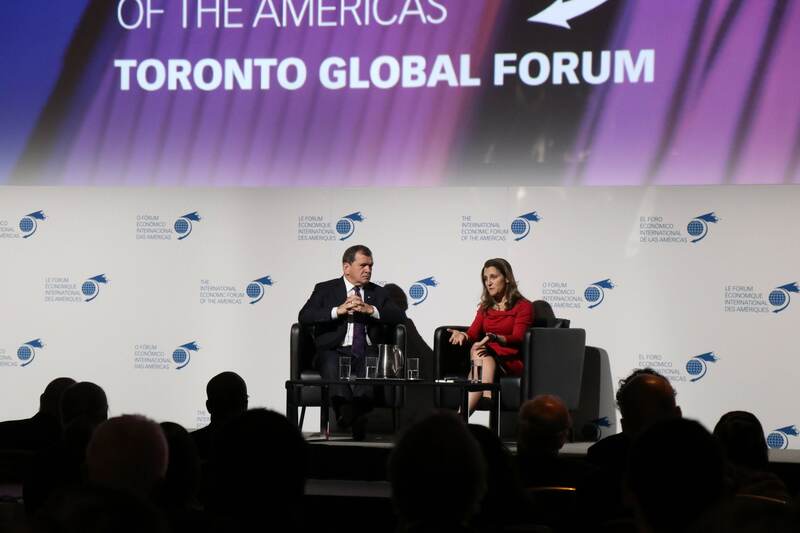 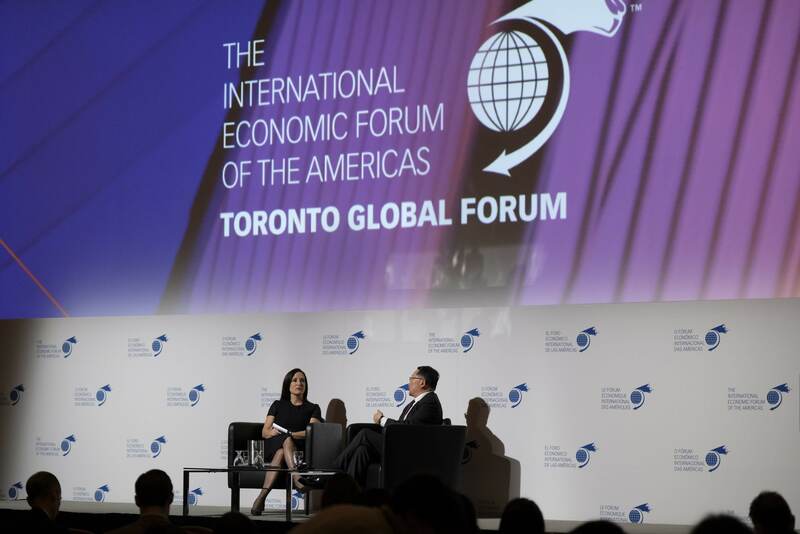 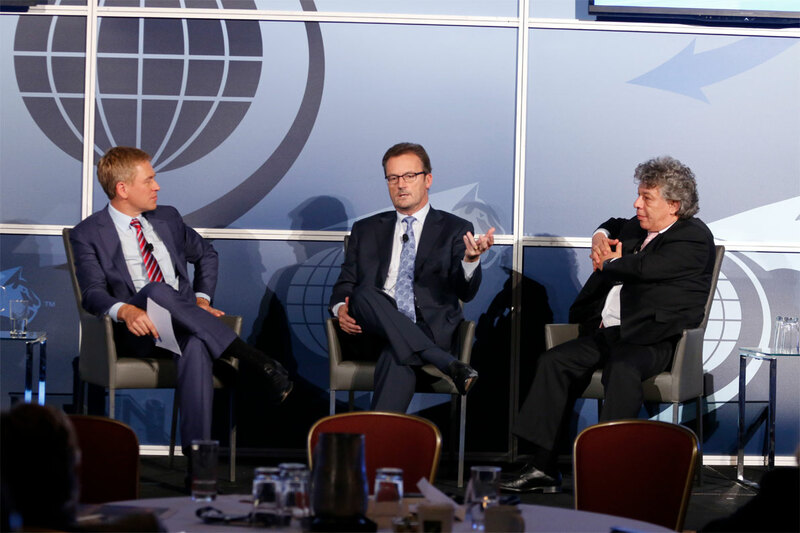 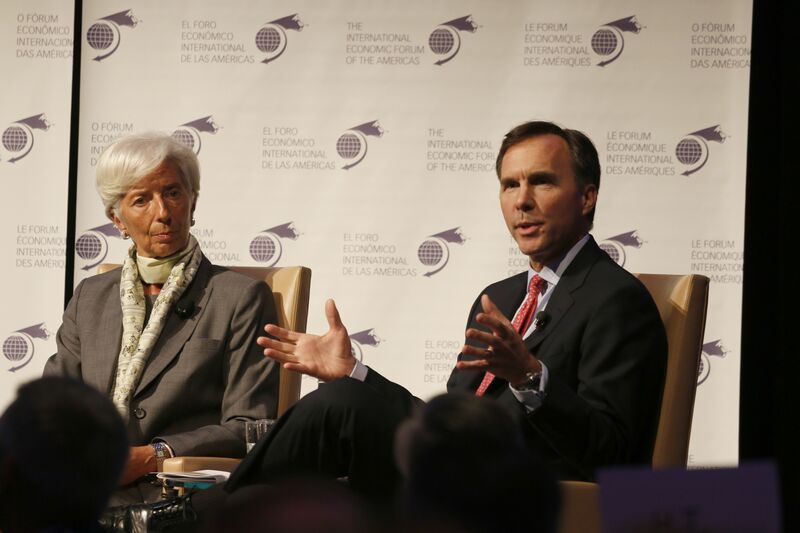 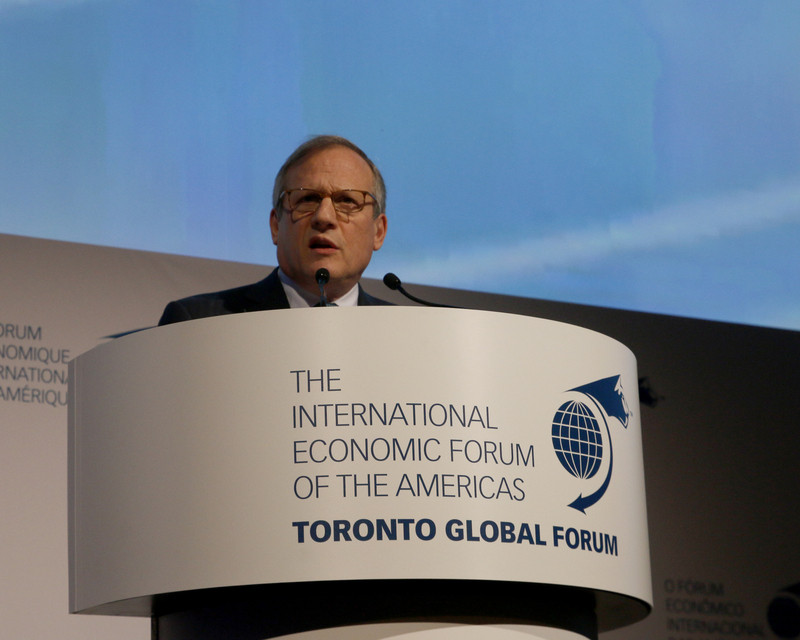 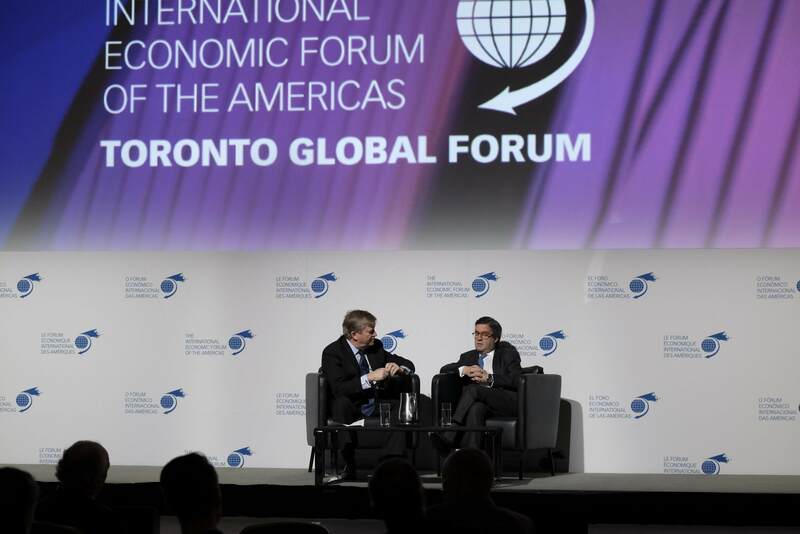 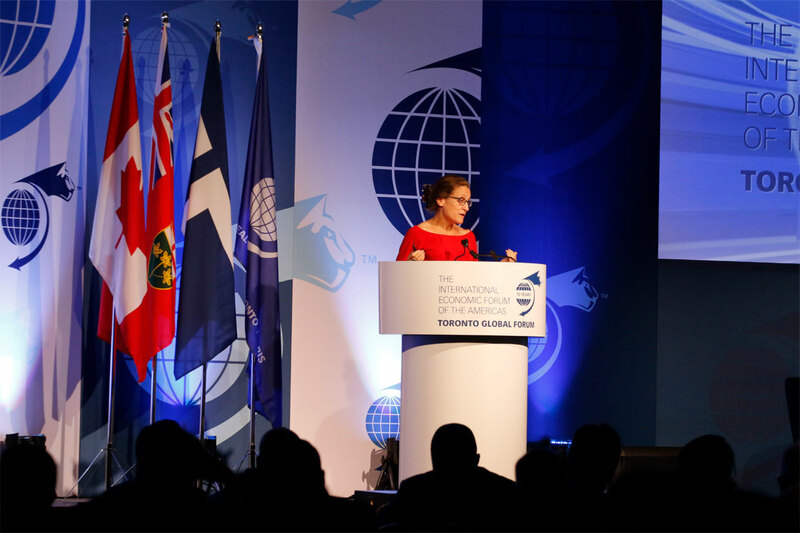 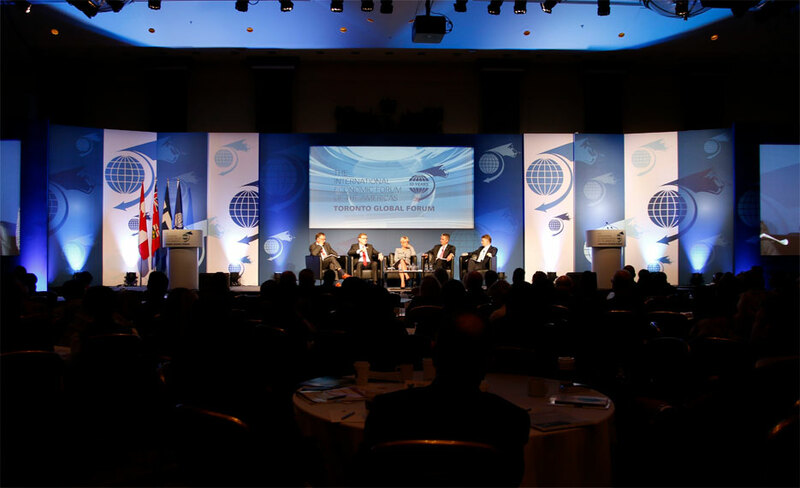 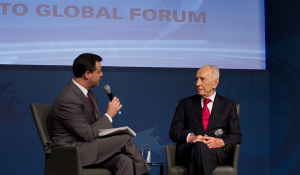 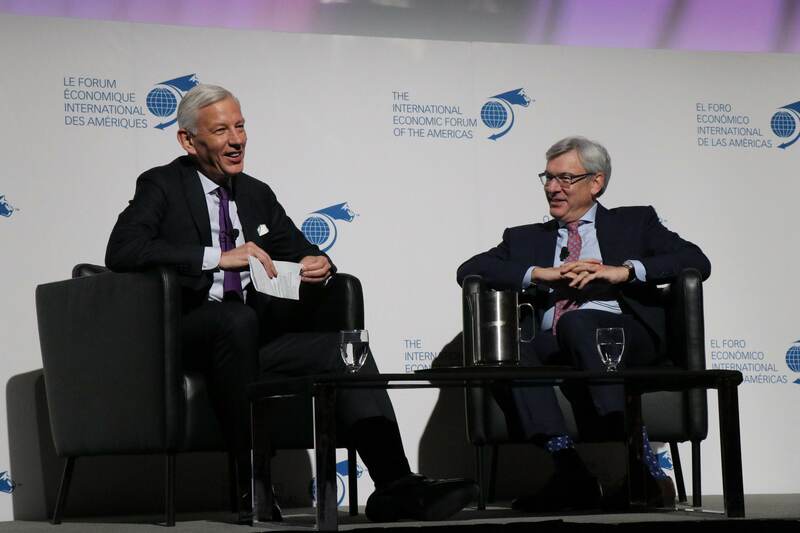 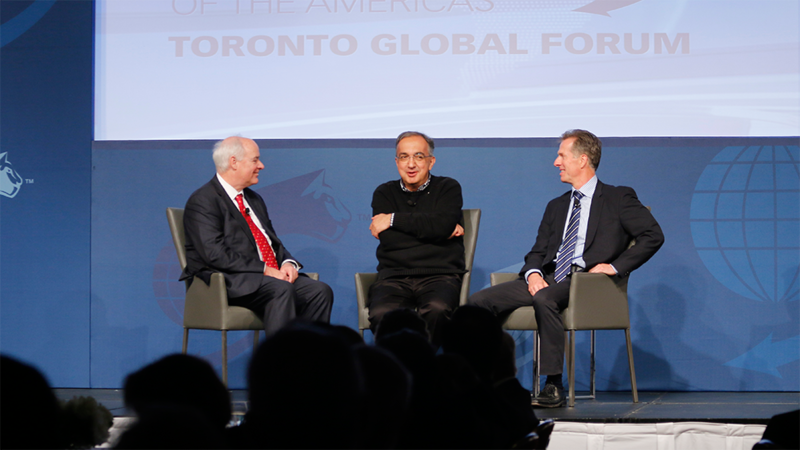 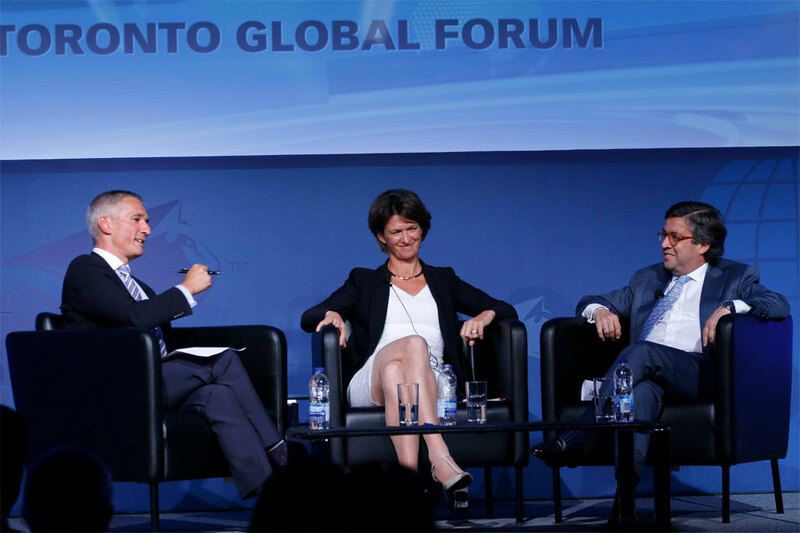 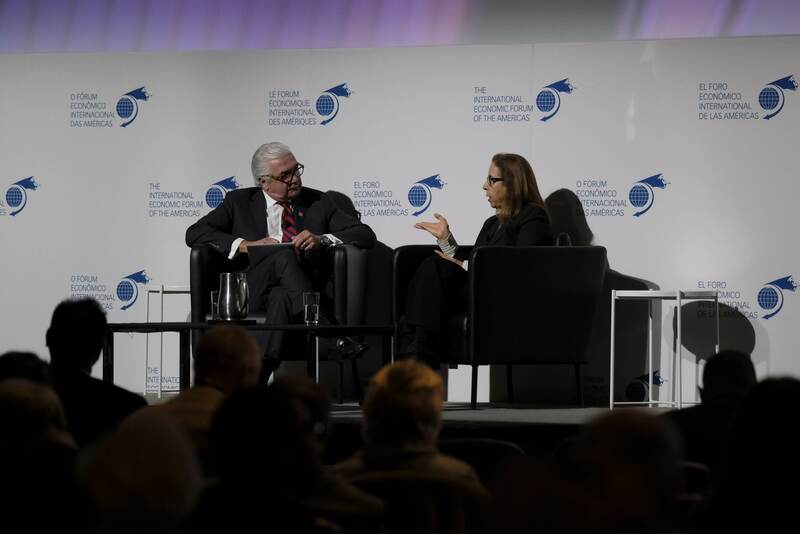 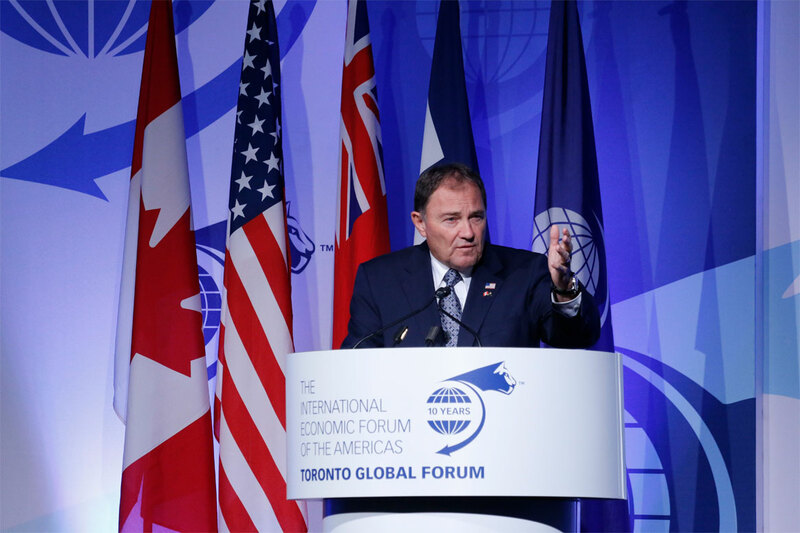 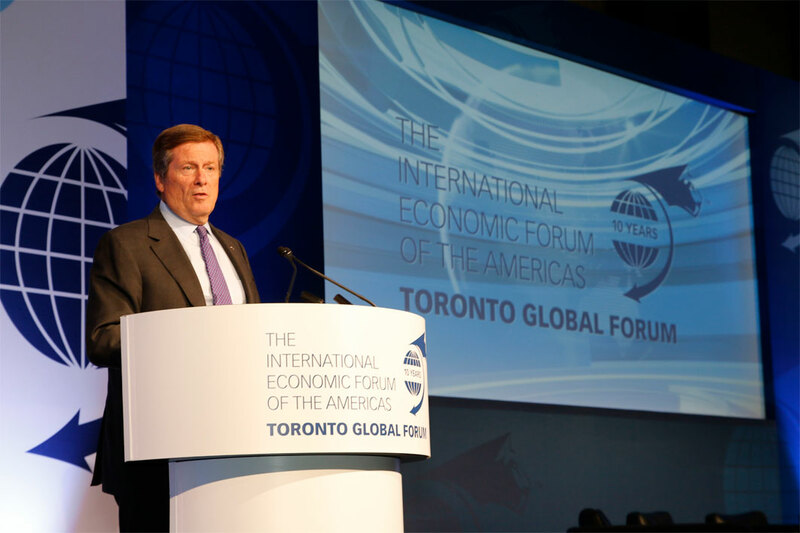 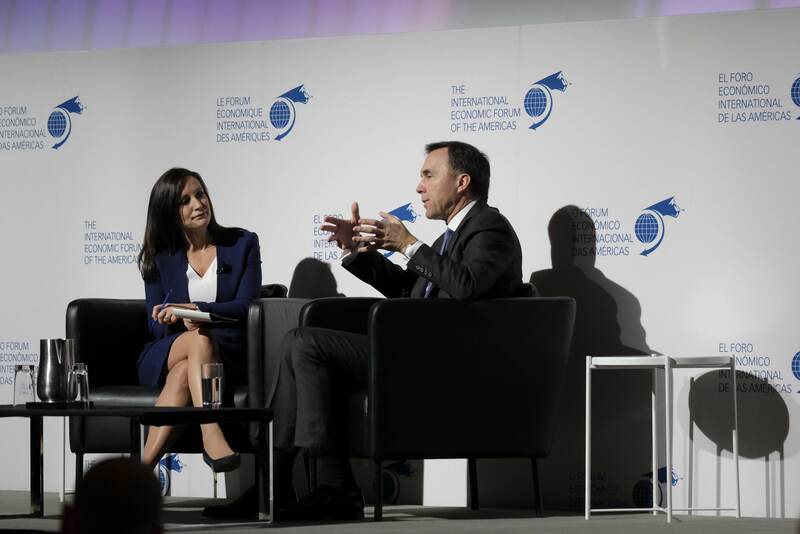 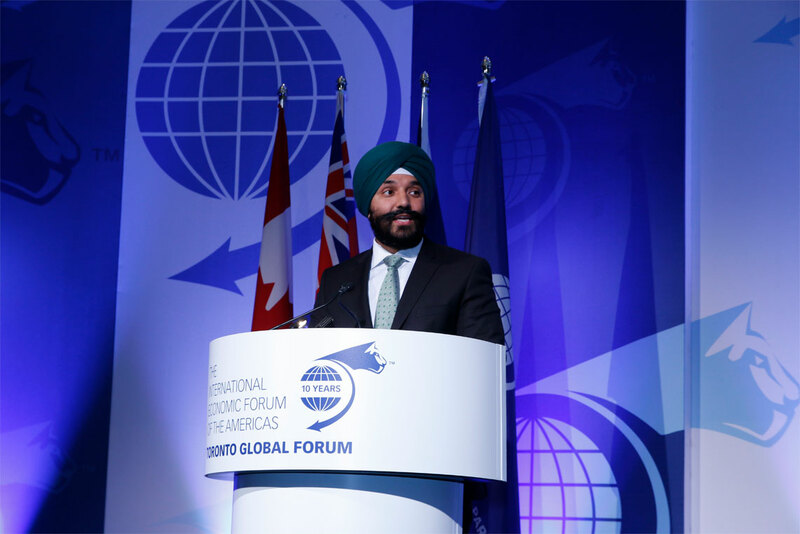 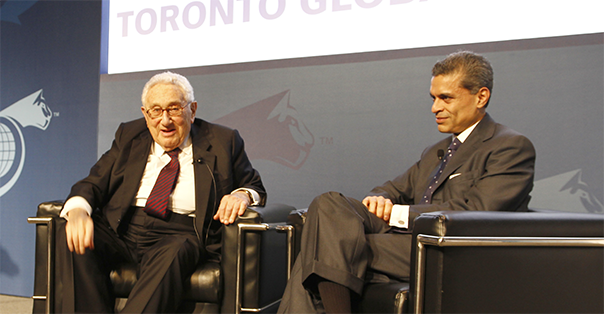 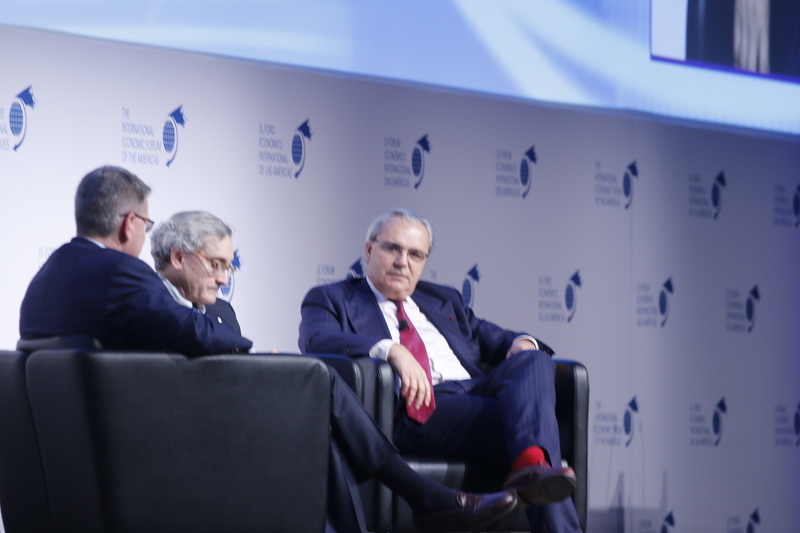 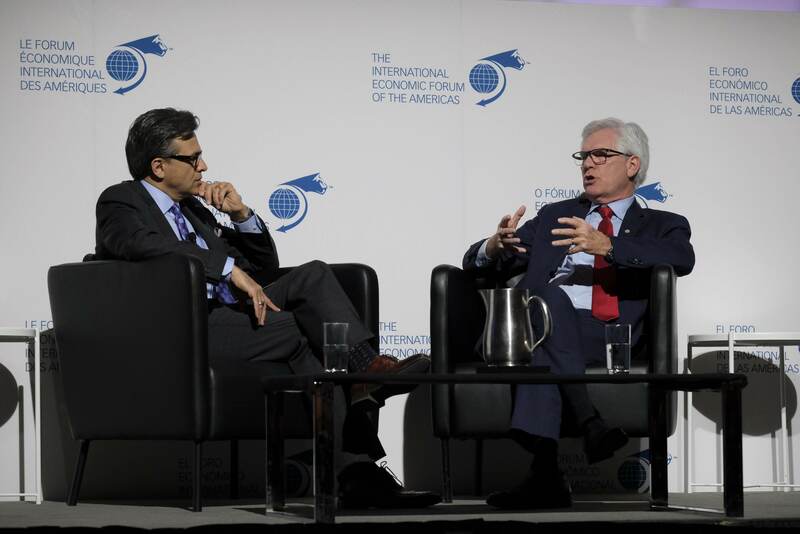 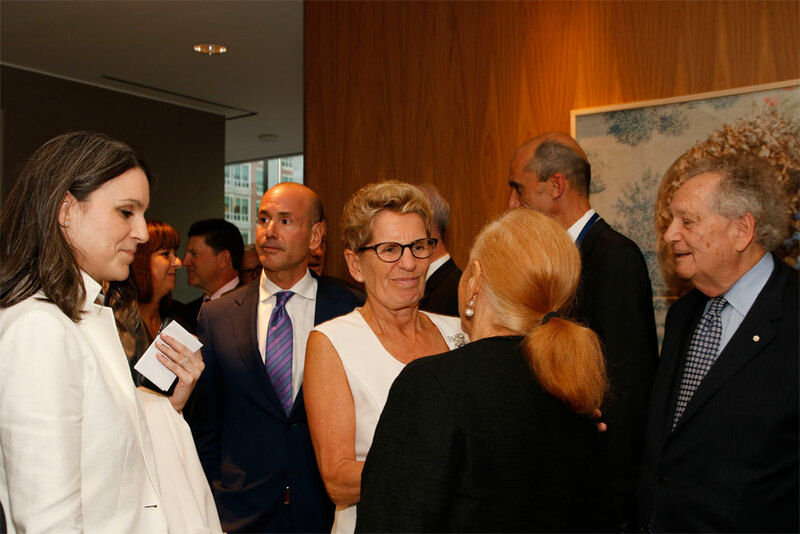 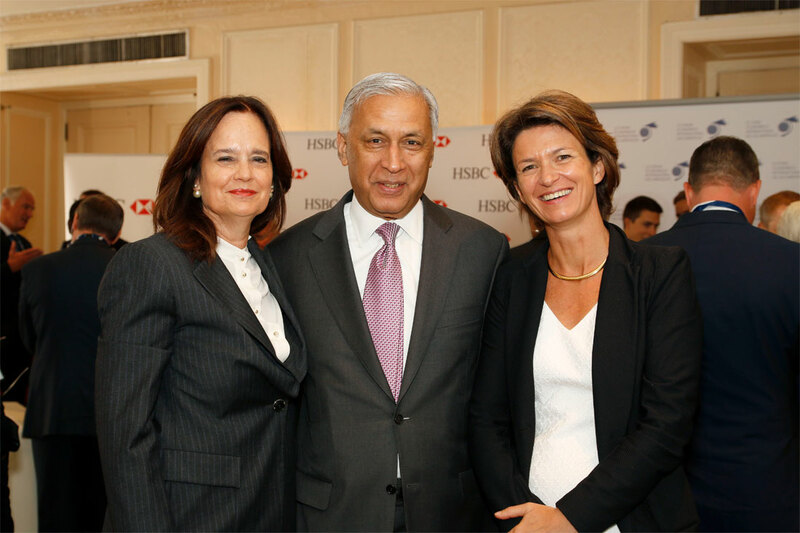 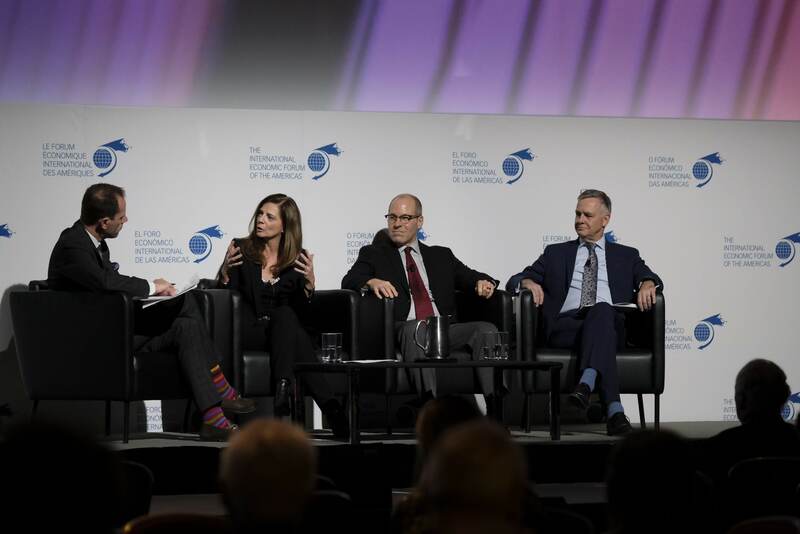 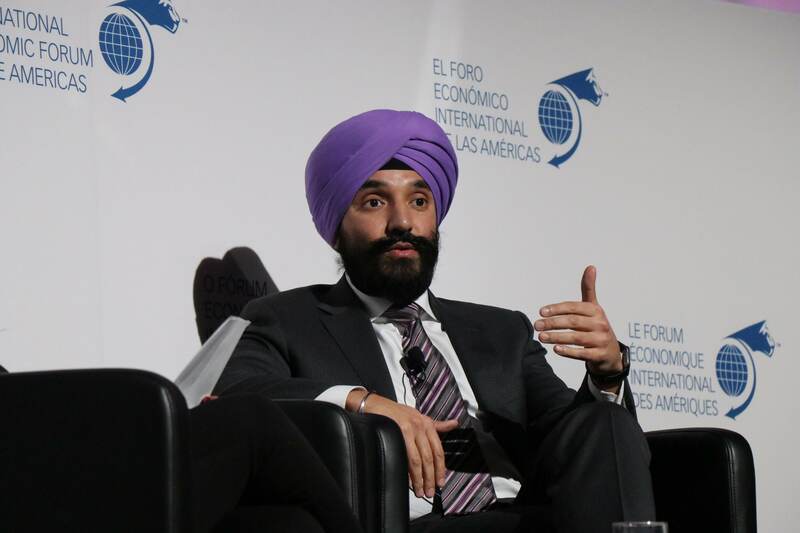 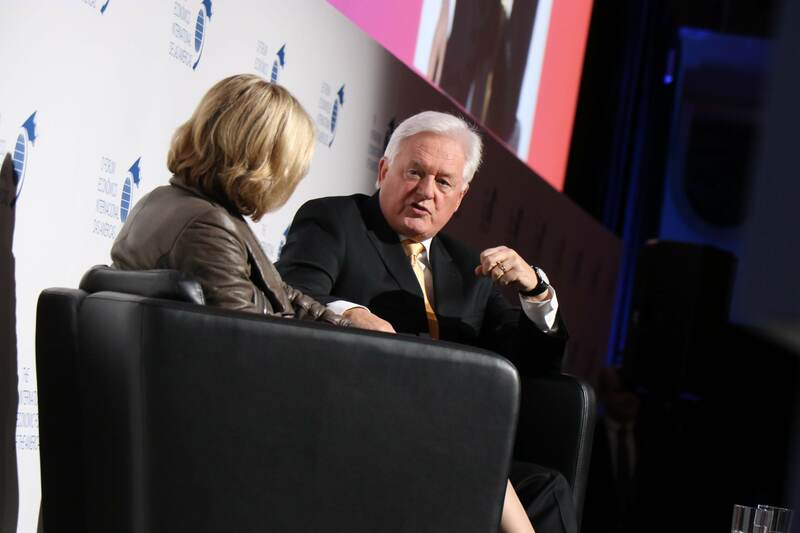 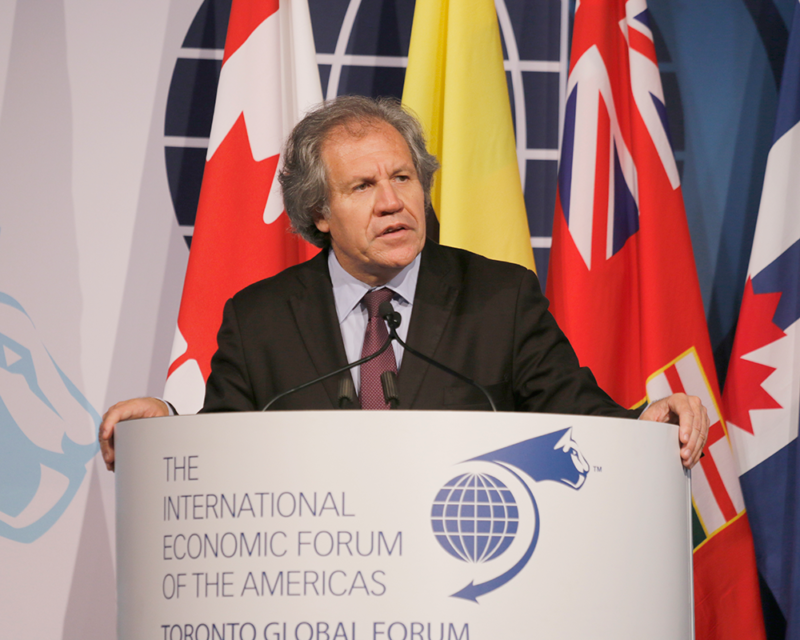 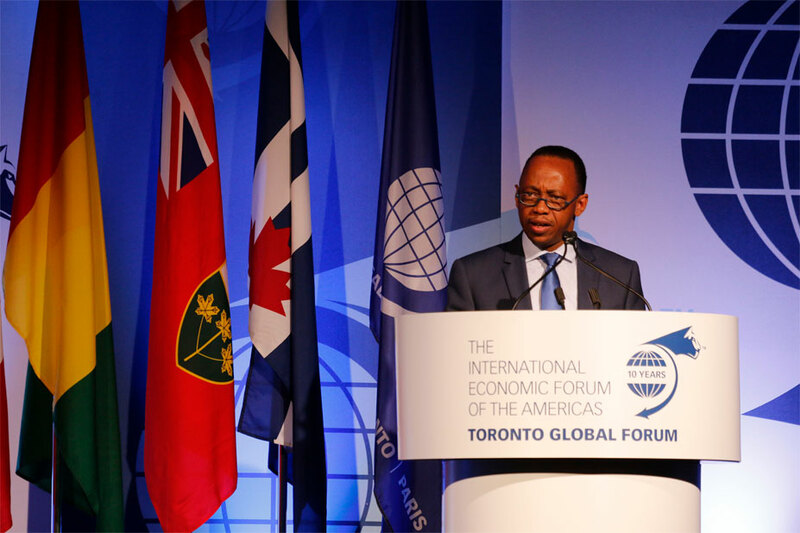 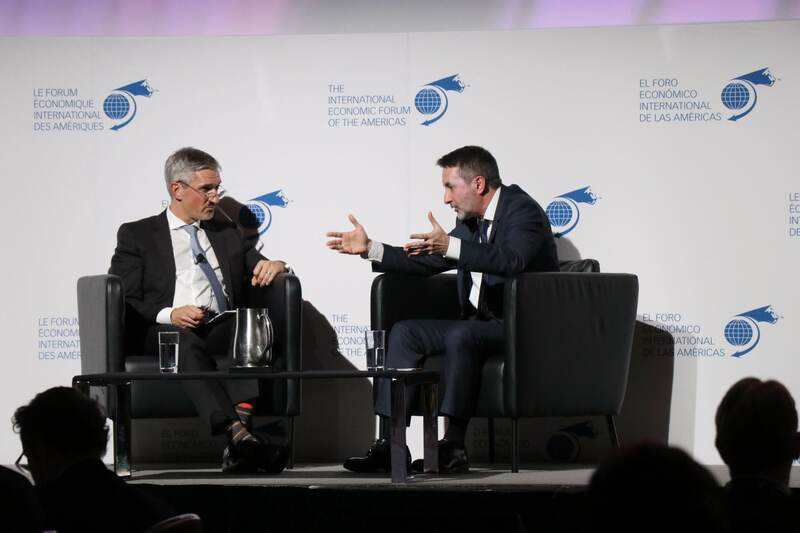 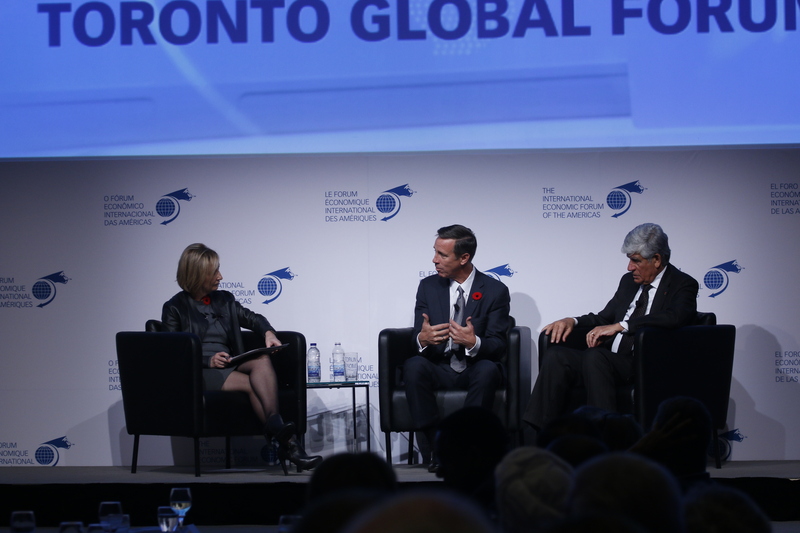 The Toronto Global Forum is an international conference fostering dialogue on national and global issues. 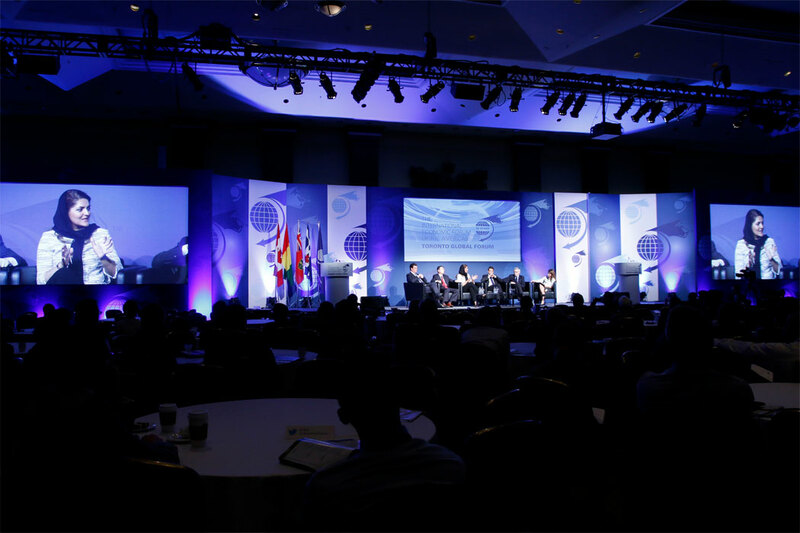 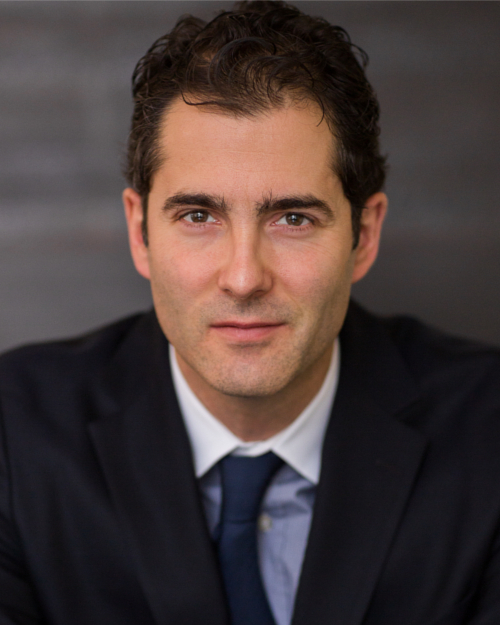 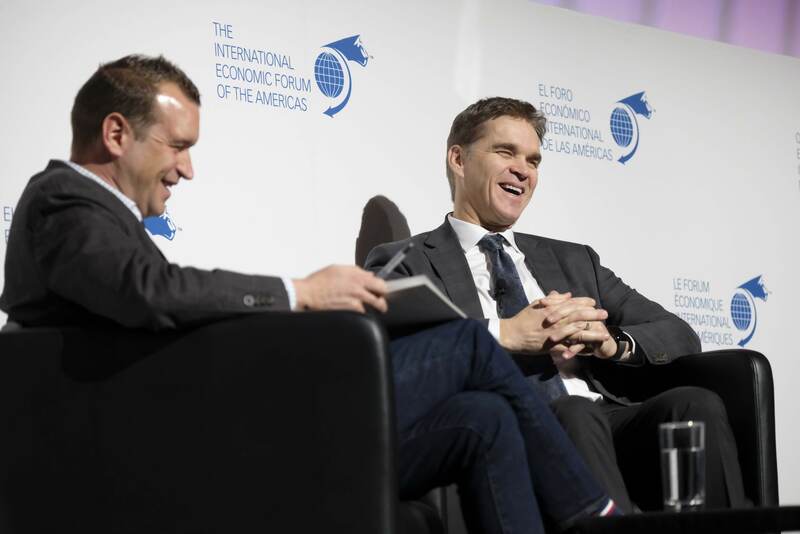 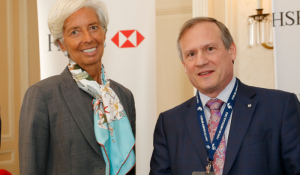 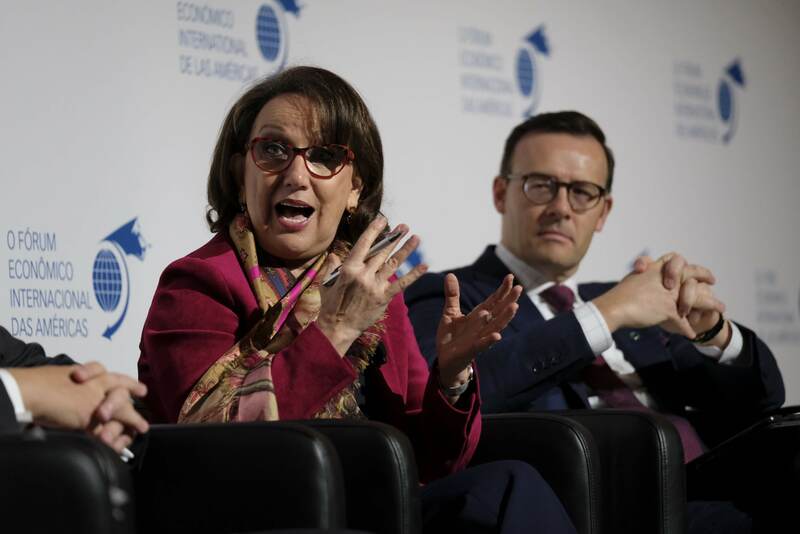 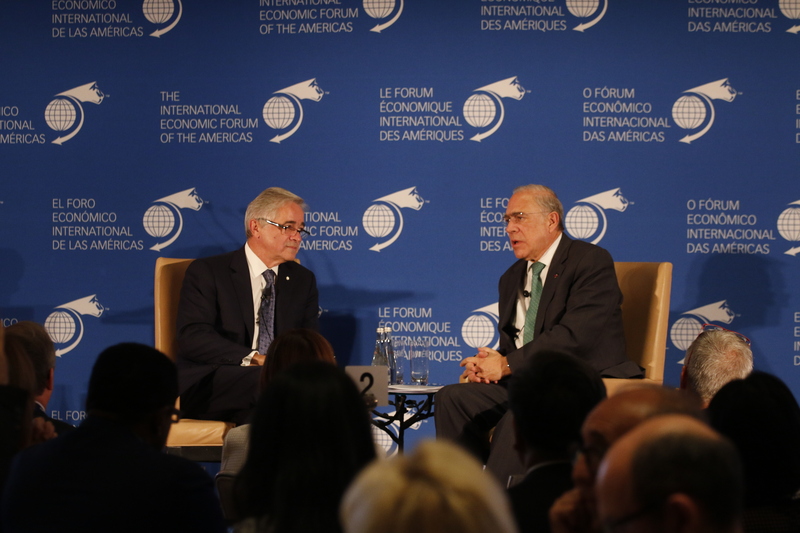 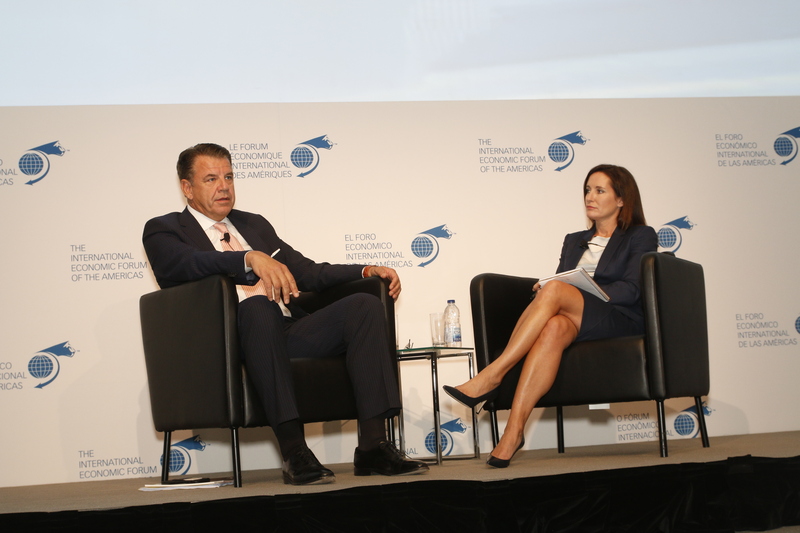 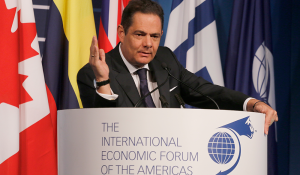 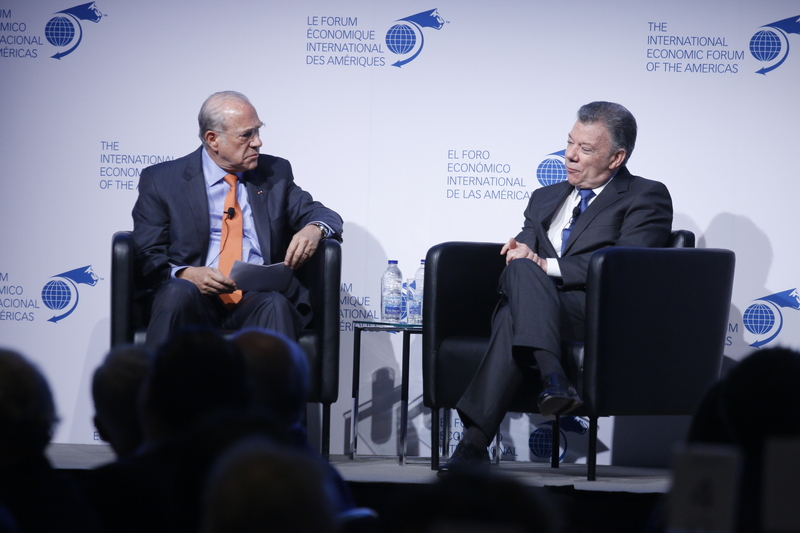 It is held under the auspices of the International Economic Forum of the Americas (IEFA). 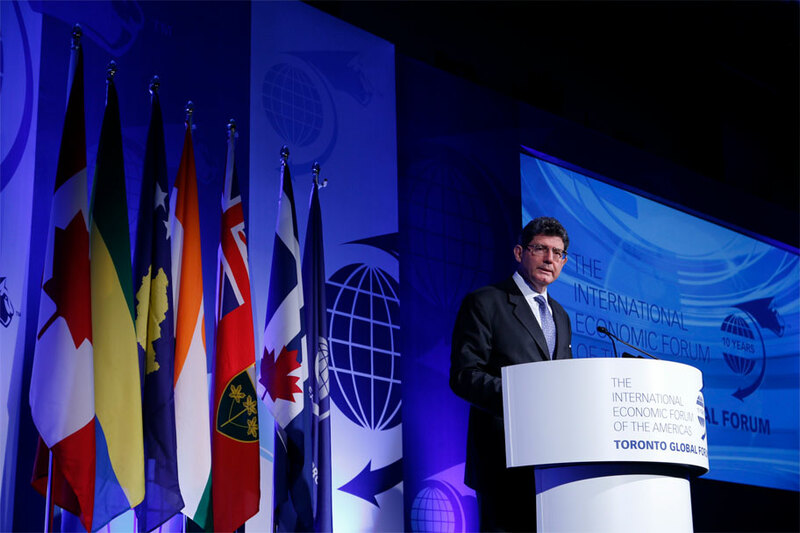 The IEFA organizes annual summits bringing together heads of states, central bank governors, ministers and global economic decision makers. 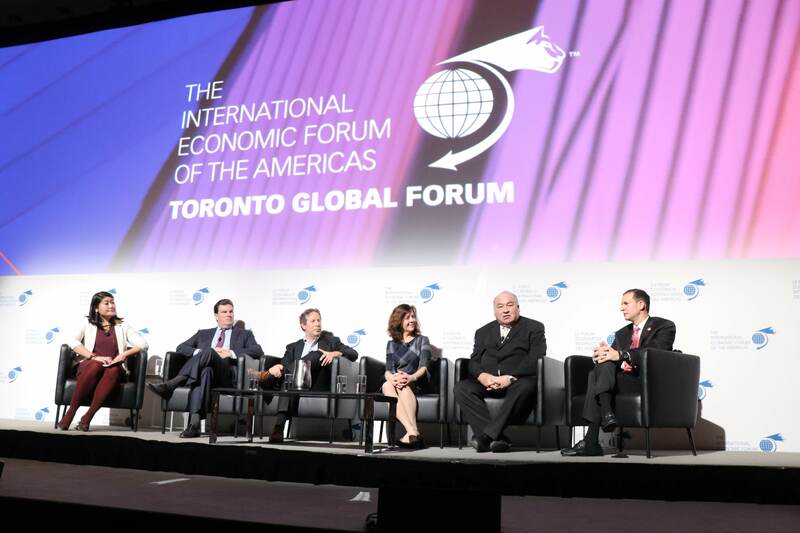 The Forum also offers exclusive opportunities for business meetings aimed at promoting partnerships among major Canadian and international corporations.